Regardless of if your staying with us or not The Wheatsheaf is perfectly situated as a base for all your cycling activities. We can adapt the business to suite your requirements so give us a call to discuss. 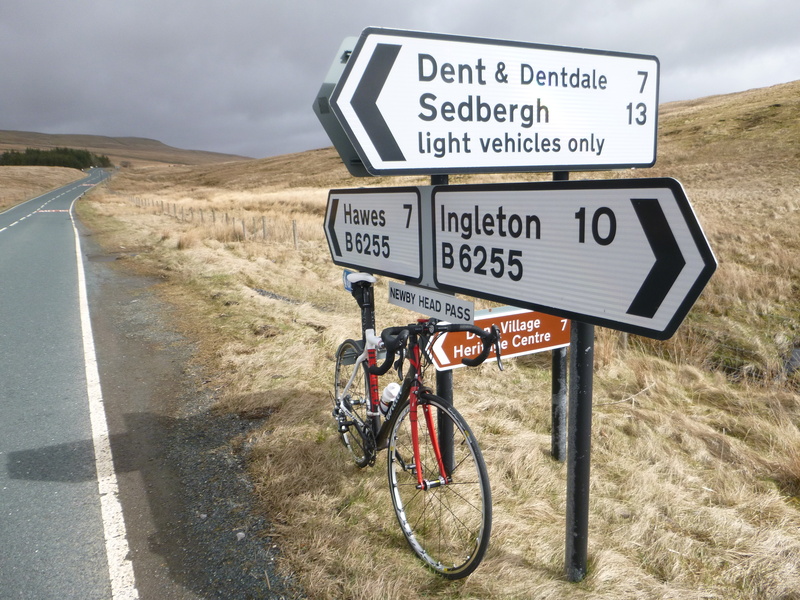 A cracking road route around the Herriot countryof the two major northern Dales. In essence this route heads east along Wensleydale and west along Swaledale. Of course that means two long steep climbs and fast descents to cross the high moorland in between the valleys.